After seven active years in the field of online campaigns and filmmaking, we are now taking a new direction, a new concept, name, and identity. The goal of Morse is to be a posh, innovative, and rapid video and marketing agency in the coming 10 years. We believe in the power of storytelling, classic values, and high quality details. We chose Morse as our name because it’s a classic communication form with a clear, timeless design that expresses high quality principles. Content first. This is our new motto and also our slogan. If the story is strong and the message is clear, then we can choose from thousands of techniques such as hyper-lapse, time-lapse, drone, 3d, and live to realise the video. But it never works the other way around! There’s nothing more boring then watching a content- and meaning-less movie. 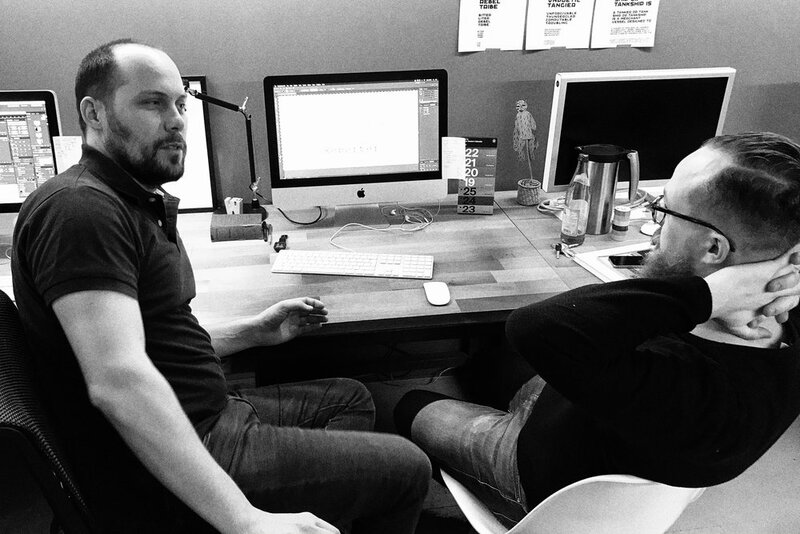 Ákos Polgardi, our graphic designer, chose a monospace typography for the logo, but he limbered up its regularity. The symbols of Morse code also appear. We chose a fresh colour called neon red to make the identity modern and quickly recognizable. While developing our new concept, we chose some keywords to define our foundation and our new style on social media. Those keywords are: dedicated, content, quality, story, and storytelling. Our notable graphics are based on the photos of Csanád Kiss, Loft Studio. Uniqueness is also part of Morse’s appearance concept. We will send handwritten letters to our friends and customers made on our classic typewriter to express meaning. We designed unique stationery printed by the team at Inkredible Letterpress in Budapest. It was important to us that our prints be made by hand using timeless, high quality techniques. Letterpress printing was invented by Gutenberg in the 15th century, and it’s still the most valuable type of print productions. 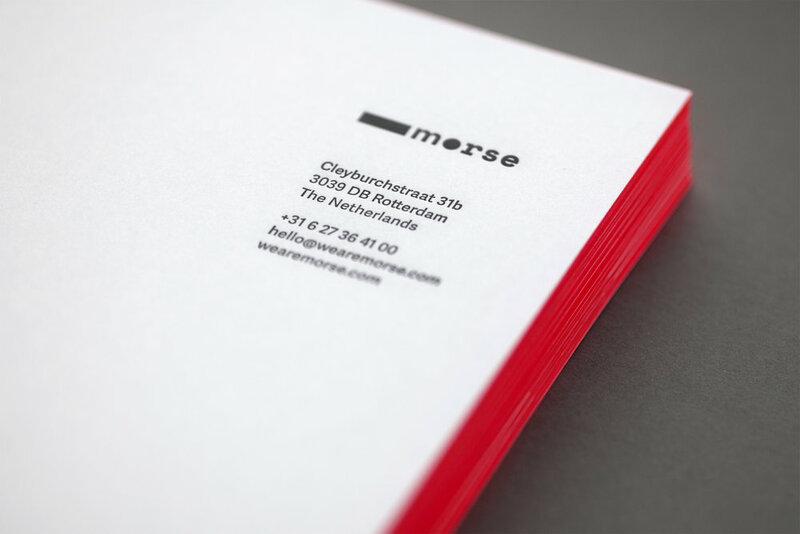 To make the classic identity a little crazy, an additional neon red colour appears just on the edge of business cards and papers. We hope small details like this make our concept more valuable.